At Solid Documents our focus is to provide you with excellent tools that enhance your ability to produce high-quality documents. We build software that helps you create, convert, translate or publish electronic or paper documents, quickly and simply. Solid PDF Tools uses advanced document reconstruction technology to extract flowing text content from PDF documents. Document formatting is recognized to handle columns, remove headers and footers and remove graphics and images. Going Paperless? Organize multiple documents for your E-Fax with Solid PDF Tools for a professional looking presentation. How many times have you had to put various important documents together and make it look professional so it could be faxed? Many find themselves with a Word doc, a scanned PDF, a Tiff image and an Excel spreadsheet scattered all over their desktop. Let Solid Converter PDF and Solid PDF Tools help organize all this and more into one consistent and clean looking document that is compatible with most E-fax programs, such as Efax.com, faxitnice.com, or Metrofax. Google recently added links to search results that now makes it possible to view PDFs in your browser with formatting intact. The new "Quick View" links are based on the same technology available in Google Docs and Gmail, as well as to webmasters through the Google Docs viewer. 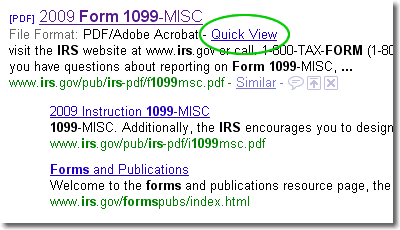 At the time of this writing Google has added "Quick View" links to more than 50% of the PDFs in their index. Clicking the "Quick View" link will open up the PDF in your browser with graphics, formatting and tables preserved. Did you know that you can easily convert PDF documents to HTML? 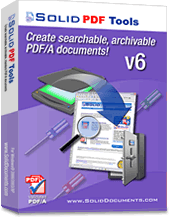 Using Solid Converter® PDF v6 or Solid PDF Tools v6 you can convert your PDFs into formatted W3C compliant XHTML. 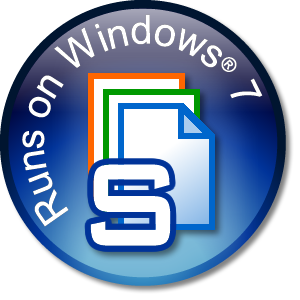 Using advanced document reconstruction, both products will figure out columns and remove headers, footers and images. What were you doing 20 years ago? Did you work in an office? Was much of your job centered around creating or editing documents? Have you ever wondered about how today's documents might look on your computer 20 or 30 years from now? Will they look the same? Will they be viewable at all? 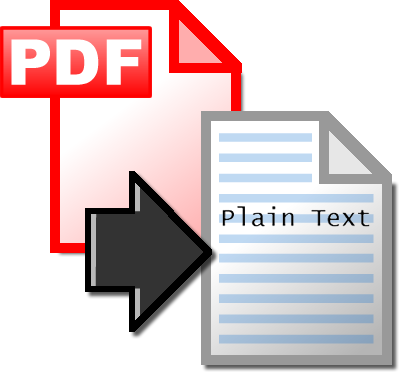 While I can't say what might happen with other document formats, I can tell you that today's PDF files will look the same - provided they are saved as PDF/A-1b (ISO 19005-1:2005), a subset of the PDF standard designed for the long-term archival of documents. Solid PDF Tools allows you to convert your existing PDF documents (normal or scanned) into fully searchable ISO 19005-1 compliant archivable documents. This helps to ensure that you can find the right document when you need it, and that it will appear the same way it did when you archived it. Many organizations use PDF files to archive important documents. However, just because a document has been stored as a PDF file does not mean that it will be searchable, nor does it mean that it will look the same when viewed years after it was created. One of the many powerful features of Solid PDF Tools is the ability to extract tables from a PDF file to Excel. 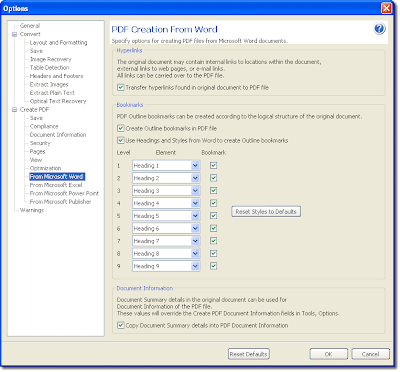 The same feature is also available in Solid Converter PDF to Word. You choose whether you want to extract tables from an entire document, from a single page or a range of pages. You can even automate this process with scripts. • Applying OCR during the scanning process to create a searchable text layer in your scanned PDF documents. 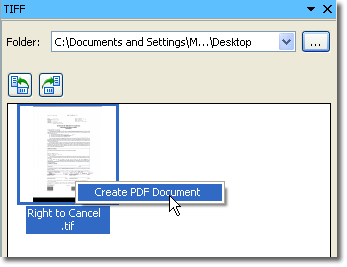 Converting a PDF document into a Microsoft® Word document is easy with Solid PDF Tools. On the Solid PDF Tools Start Page, simply click the “Convert PDF to Word” link in the “Getting Started” section. Then on the palette choose a file (or files) using the file dialog screen. Once in a while we get customers that ask when we're going to port our software to OS X so that they can use them on their shiny new Mac desktop or notebook (a few people ask for Linux support as well, although they are few and far between). The answers we've given over the years typically amounts to "Porting them would take a lot of work and we don't know if we could recoup the cost". Using Solid PDF Tools or Solid Converter PDF® you can quickly and easily extract tables or images from your PDF files for use in other documents. With our new WYSIWYG (What You See Is What You Get) user interface you can extract tables from a selected set of pages within your PDF document with a single click. Earlier this month we compared the conversion quality of Free PDF to Word and Zamzar. Although we touched on many features our service supports, one that we didn't explore was detecting and creating headers and footers when converting PDF files to Word. 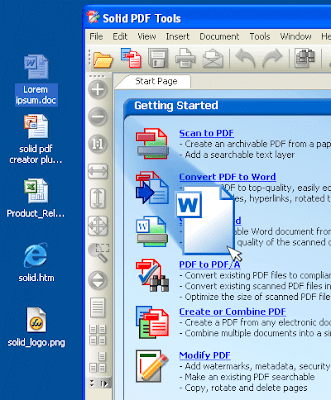 Solid PDF Tools offers powerful scanning features that allow users to scan multiple pages directly into one or more Word documents. Scanning a paper document produces an image file. In order to create an editable Word document Solid PDF Tools needs to convert the images of letters into text characters. The OCR (Optical Character Recognition) feature in Solid PDF Tools does this. 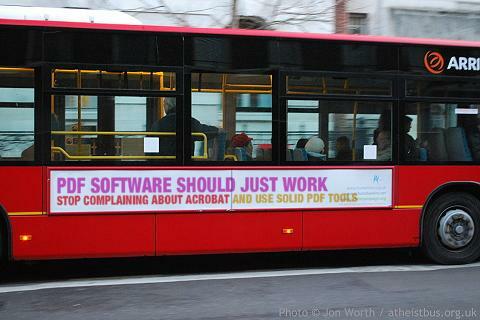 Our Free PDF to Word service has been public for about 6 months now. Although this in and of itself is pretty neat, this kind of service isn't that uncommon. What is uncommon about our free service is that it produces extremely accurate conversions to Word. Although you can obviously see this yourself with your own files (again, for free) comparing our free service to another free service in this post is informative. Zamzar has offered various online conversions (including PDF to Word, something our Free PDF to Word service also offers) for some time now. Recently they added the ability to do text to speech conversions. This new feature is handy for people needing to listen to documents on their personal media players (e.g. iPod, Zune, iRiver) or any other device that can play audio. 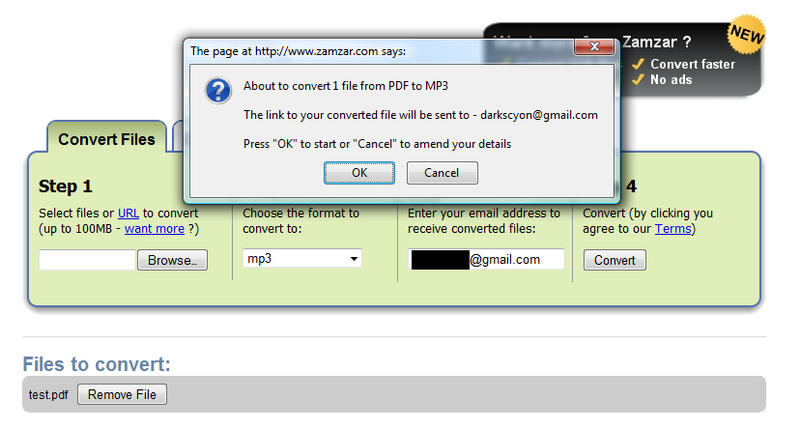 We tried doing a free conversion at Zamzar earlier this morning and received a result in a few hours. The audio quality was decent, as it sounds like they're using the free Festival speech synthesizer. As with any free online service, your mileage may vary. Do you need to get tabular data from a PDF file into Excel? 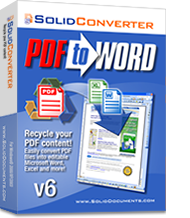 No problem with Solid Converter® PDF to Word or Solid PDF Tools. 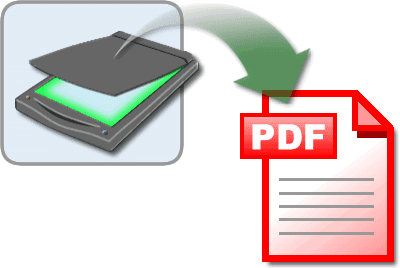 Solid Converter PDF and Solid PDF Tools can recognize tables within PDF files even though your PDF doesn’t say “table data” in the file. 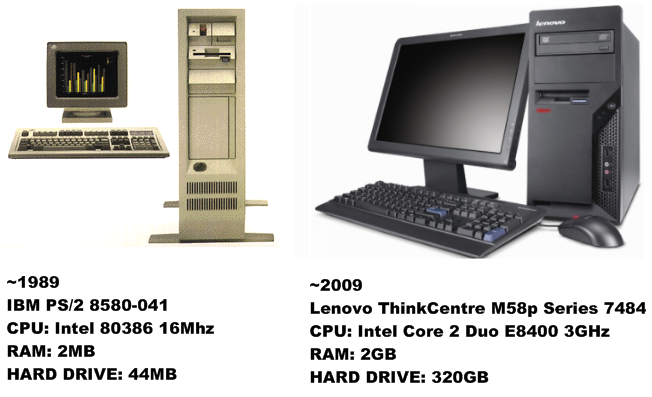 Bordered and borderless tables are recognized.